Master blues guitar with lessons from international recording artist Charles Sedlak. Sedlak, who holds a Ph.D. in music education and teaches guitar classes between tours, walks you through the essentials of blues guitar with this step-by-step instructional program for beginners. Starting with basics such as strumming simple chords, Sedlak moves on to playing in a variety of keys, fingerpicking and other blues techniques. 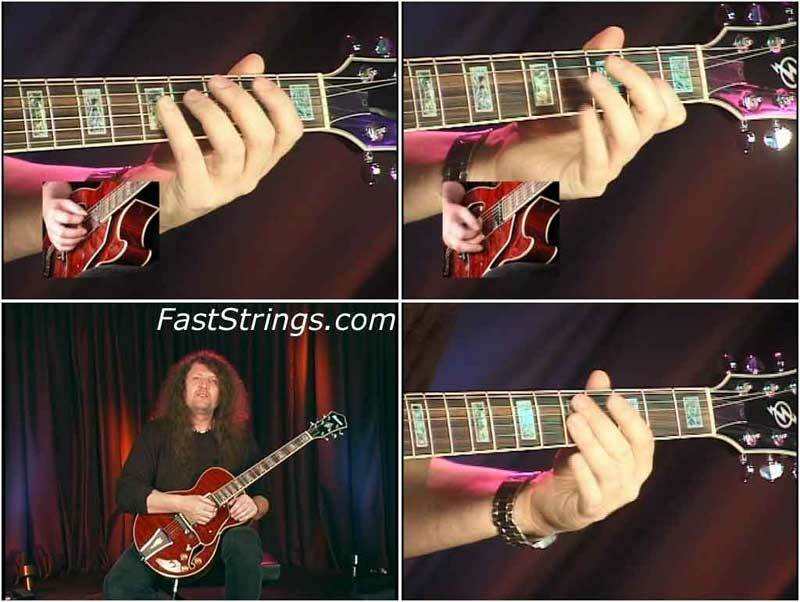 Learn the techniques made famous by blues greats such as: B.B. King, Chuck Berry, Stevie Ray Vaughan, Buddy Guy and many others! Charles Sedlak is an international recording and touring artist, having logged fifteen albums to date. Charles played for the 2000 Grammy Awards dinner, where Carlos Santana led a standing ovation. It was his marvelous talent and good fortune that got Charles selected as one of six students for Christopher Parkening’s once-a-year Master Class. Hi, is it possible to revive links?